DeWit – Tools Forged in Strength | Faddegon's Nursery, Inc.
Apr 28, 2016 | What's New? In April of 1898, Willem de Wit began blacksmithing in his small village in Holland. 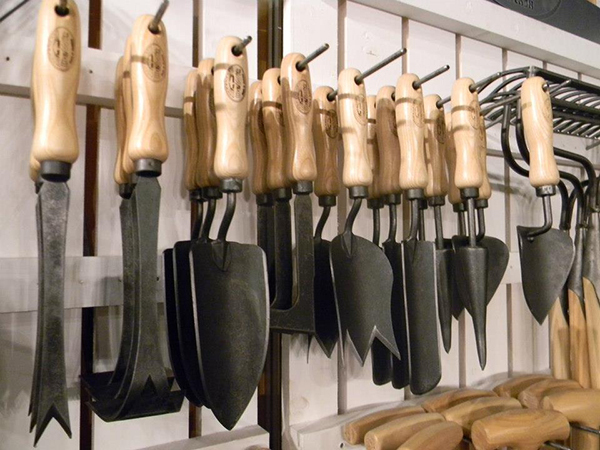 Designing and forging garden tools became a passion and family business. Now the 4th generation is still running DeWit with the same commitment to quality.